Friday after a short week feels so great, doesn't it? (Last weekend was a long weekend here in Alberta, Canada). 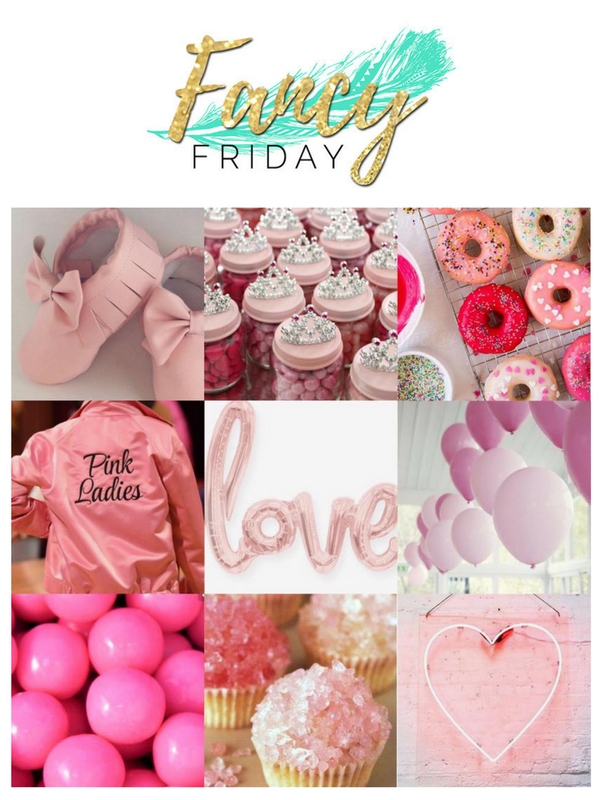 Even better is that it is the last Friday of the month and that means that it is Fancy Friday blog hop time! PINK! 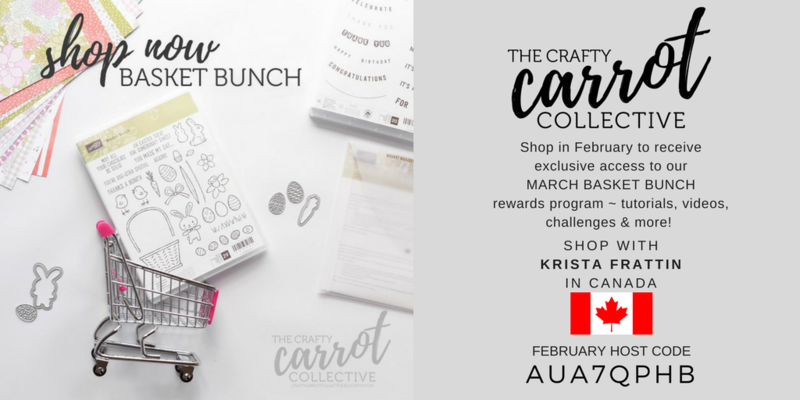 What a fun theme we have for you this month!! I had so much fun creating, and I could not resist sharing with you, so get ready for 10 pink cards! This is where it all started. 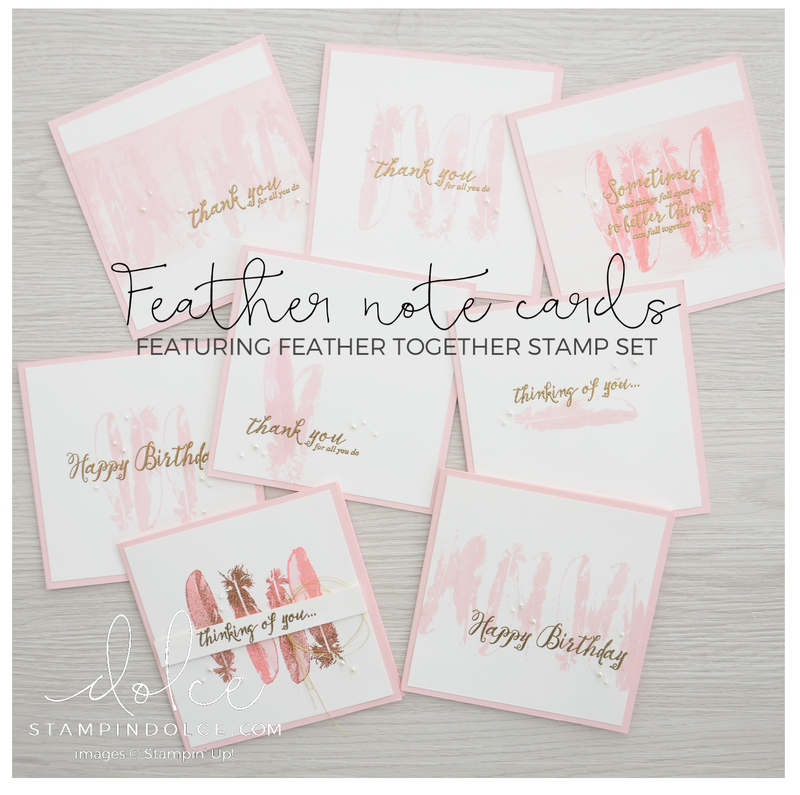 I loved the Pink Pirouette with the feathers from the Feather Together Stamp Set. I would call this an Artisan or advanced card, a style that I love to do. I saw so much potential in the Feather Together Stamp Set that I wanted to create a few more cards that were more clean and simple. I started to play with the feathers and greetings from the set and these note cards were born. 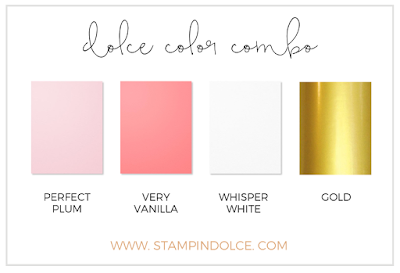 For this card I dragged my Pink Pirouette stamp pad across my Whisper White cardstock. 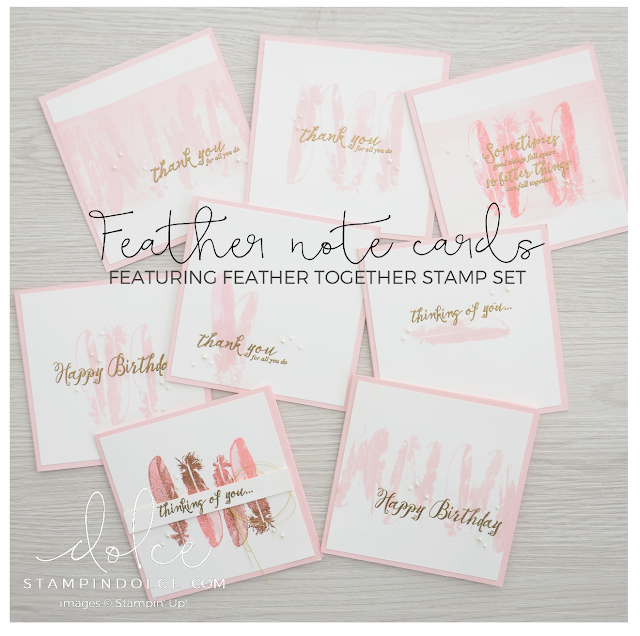 The card above has the feathers stamped with Flirty Flamingo ink. 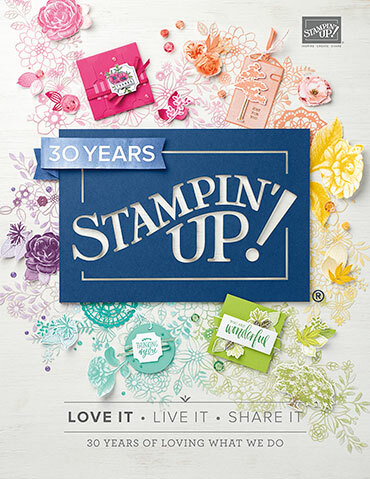 To soften the color of the Flirty Flamingo, I inked the feather stamp, stamped a scrap piece of paper and then stamped my card front, without reinking the stamp in between. This technique is called "the stamp off technique". 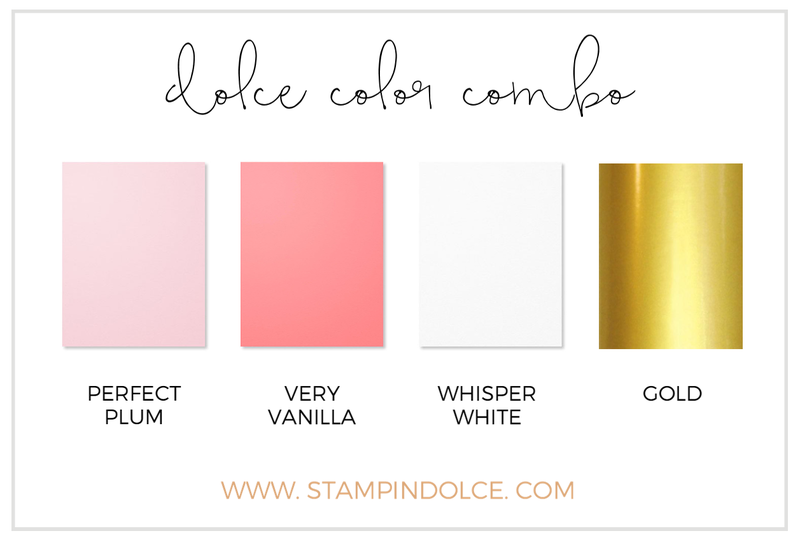 For this card, I sprinkled Gold Emboss Powder over the Flirty Flamingo feathers, while the ink was still damp. I rubbed some of the powder off in areas so that the feathers were partially gold and partially pink. 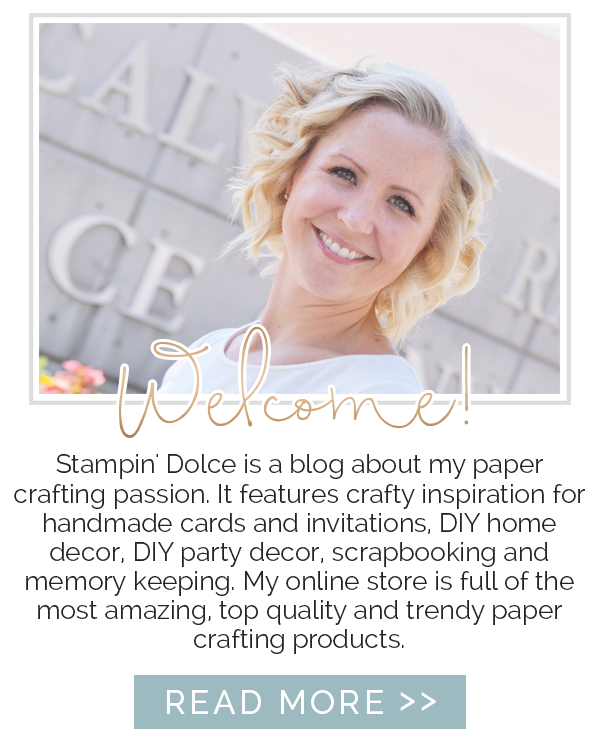 Up next on the blog hop is my friend Jennifer Frost. 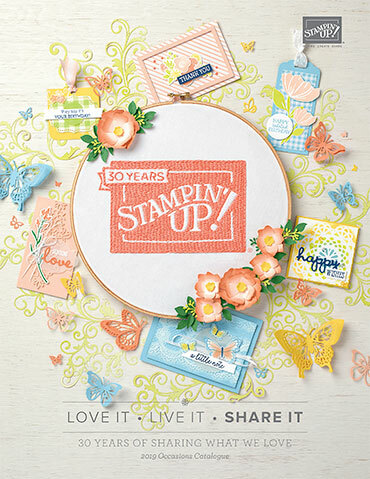 Click over to Jennifer in Australia and see her pink project! I have one more bonus card for you. I wanted to try a different pink with the feathers and created a note with Watermelon Wonder. I think that I prefer the Pink Pirouette, what do you think? Comment below and let me know! Thankyou Connie! It is not the first time that I have used this set. I love it. (I just wish that they had framelits! That fussy cutting is for the birds). Love how soft and pretty each card is, they are awesome! So dreamily pretty! Love the layering you've done yet the overall effect is still soft and uncluttered. 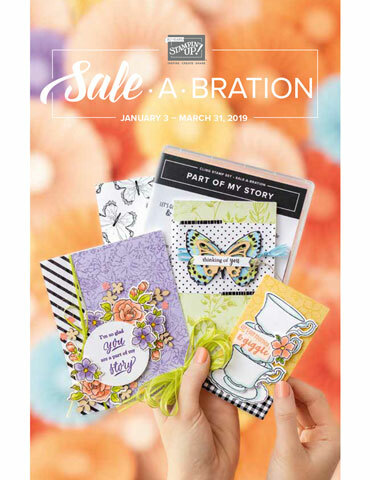 Jan - I think the "uncluttered" is what I loved about these cards too. They felt fresh!